This was our first Barolo experience and it did not disappoint. I was looking to get into nicer Piedmont wines for the first time and our new friend Mitchell at Vin Bin (Marlborough, MA) recommended this wine and that was good enough for us. For $35 it was an excellent value wine…MobyGrape and I even agreed on the rating! colonelgrape: 90. Surprisingly smooth. A mild leathery taste with nice balance and extremely smooth. This would drink well with almost any light to medium meal or even on it’s own. MobyGrape: 90. Velvety smooth, crisp tarty finish. Very Barolo-y. Good with any meal or by itself. 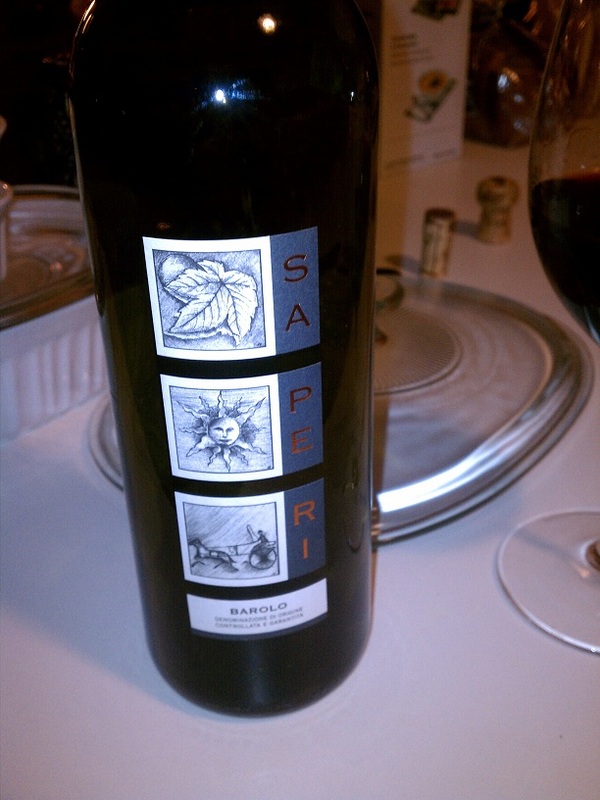 This entry was posted in Barolo, Italy, Nebbiolo, Piedmont on November 20, 2012 by colonelgrape. I love the blog, and am excited to drink some wine with you guys real soon!